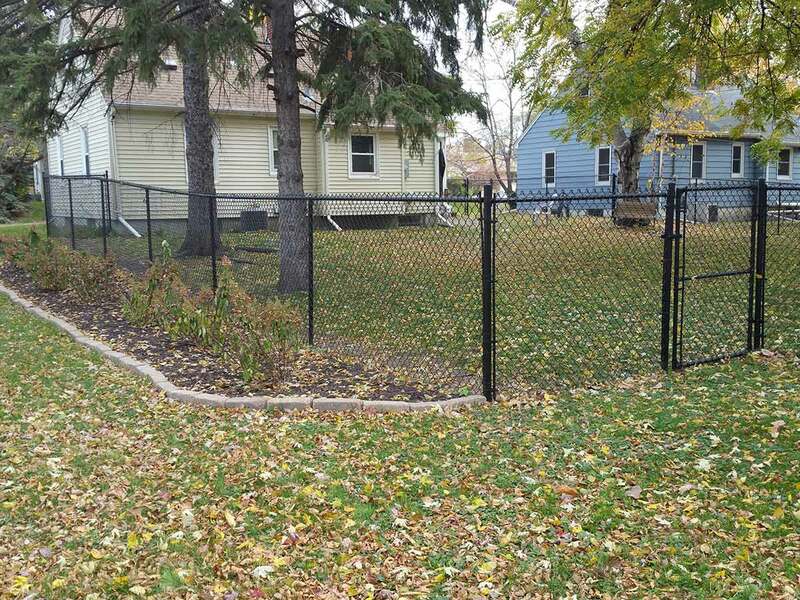 Northland Fence offers commercial grade or residential grade chain link fencing using standard galvanized or black vinyl coated chain link. 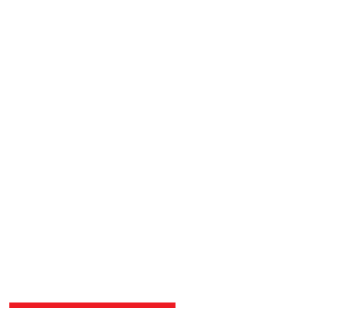 Our installation process uses pneumatic driven posts. All our chain link fences includes a 15-year warranty on material and a 5-year warranty on labor. 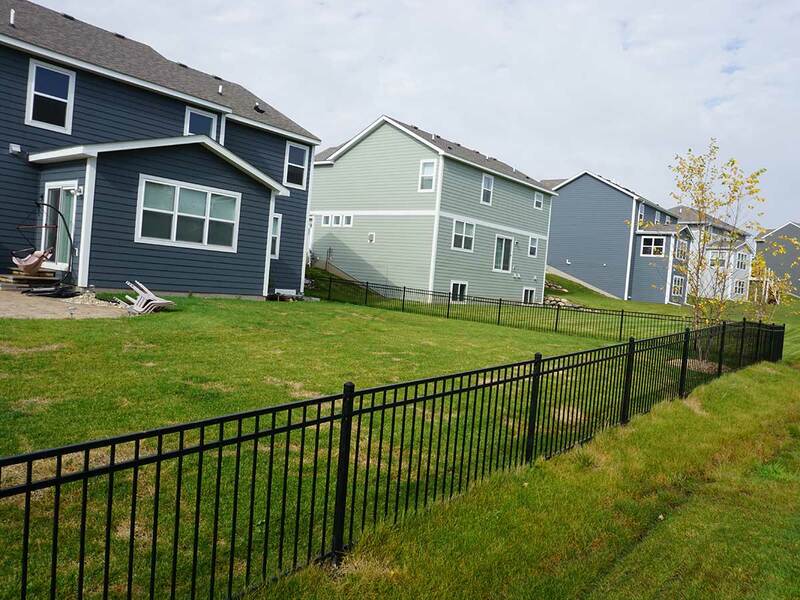 Our vinyl privacy and picket fences are becoming increasingly popular in Minnesota. We offer many colors and styles to choose from. Vinyl fences are virtually maintenance-free and made to withstand the elements. They won’t rot, chip, peel, crack or fade. They come with a lifetime non-prorated warranty on material and a 5-year warranty on labor. Just think of it as the last fence you will ever need. From post rotting because of moisture in the ground to failed cement footings because of water expanding inside the footing cracking it and making it heave, cedar fences are plagued with problems. All those factors along with the inconsistent cedar fence products being sold and the constant price increases have led Northland Fence to remove wood fencing from our lineup, in favor of the industries’ best products and our innovative installation process. Here are some examples of what goes wrong with cedar fences in Minnesota.